Manna Inc’s Hot ‘n’ Healthy Meals program provides a freshly cooked three course meal to the homeless and struggling people of Perth six nights a week at an inner city park. Feeding the disadvantaged is one of the most underfunded community programs. Even though Manna has received accolades and awards from government bodies, the Meridian Giving Circle Award of $20,000 was its first substantial grant to fund this program which provides in excess of 90,000 meals annually. The Hot ‘n’ Healthy program is a vital service which assists those struggling to get back on their feet after falling into unfortunate circumstances. Manna Inc’s clients include families and individuals from all walks of life, some who have been on the street for a while and others whose faces are new. For many of those fed, this could be their only meal of the day. The Meridian Giving Circle Award has impacted hundreds of lives through the meals which Manna provides. Although Manna Inc receives some food donations, they pride themselves in providing freshly cooked hot and healthy nutritious meals. This grant has been used to cover food costs, purchase take away containers which all meals are packaged in and thanks to the award, this summer Manna Inc were also able to offer the ‘streeties’ bottled water on days when the temperature hit over 35 degrees. 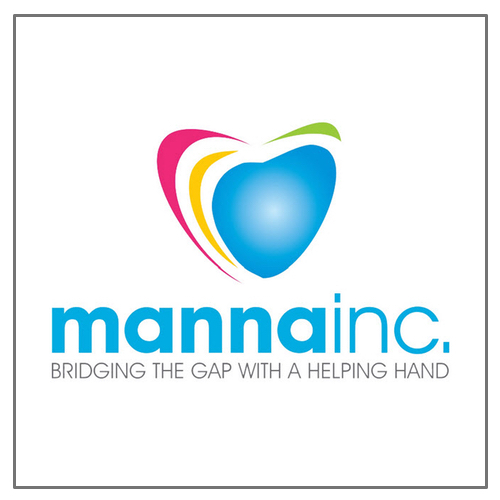 Find out more about Manna Inc. here.